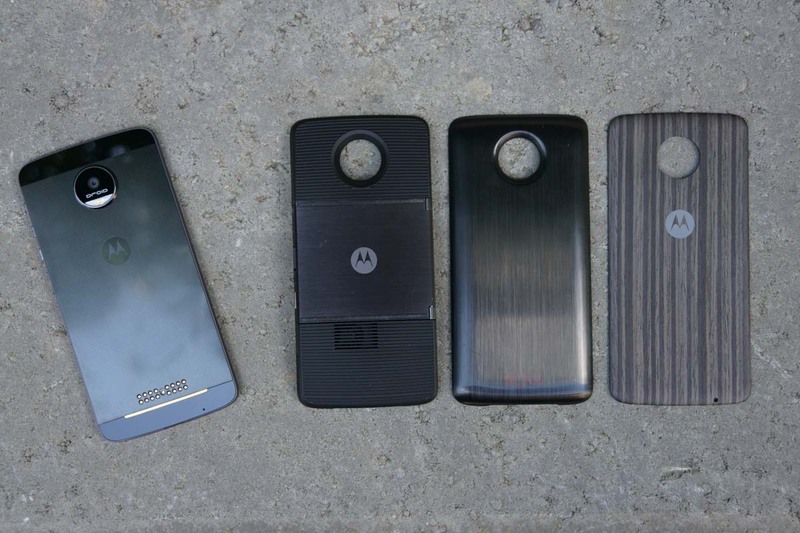 Been holding out on the Moto Z or Moto Z Force in anticipation of one of those mega-discounts from Motorola? You waited just the right amount of time. Starting this moment, you can cruise over to Motorola’s site and grab a $150-off promo code that can be used on any of three Moto Z products: Moto Z DROID, Moto Z Force DROID, and Moto Z (unlocked). What kinds of prices are you looking at minus $150? The Moto Z DROID would drop in at $474, Moto Z Force DROID would drop to $570, and the unlocked Moto Z would be $549.99. Not bad? As a reminder, the “DROID” variants are Verizon exclusives, but the unlocked Moto Z will work just fine on AT&T and T-Mobile networks. Also, if you haven’t yet, be sure to read our Moto Z review and Moto Z Force review to catch up on this line of phones. To get a promo code, hit up the link below and input your email address. Once you complete the incredibly short form, the code should appear and be ready for use right away.